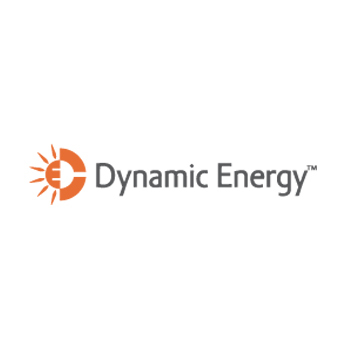 Dynamic Energy Solutions, LLC, based in Wayne, PA is a full-service solar energy provider that brings together the diverse expertise needed to design, finance, build and maintain projects to meet the needs of corporate, industrial and institutional customers. Leveraging its in-house staff of solar industry experts, Dynamic Energy creates high-quality projects that help customers achieve their financial and environmental goals. Dynamic Energy’s customized solar solutions make the transition to renewable energy hassle-free and provide customers reduced energy expenses, improved operating efficiency and an attractive return on investment.